All SETTLERS RIDGE homes currently listed for sale in Park City as of 04/25/2019 are shown below. You can change the search criteria at any time by pressing the 'Change Search' button below. 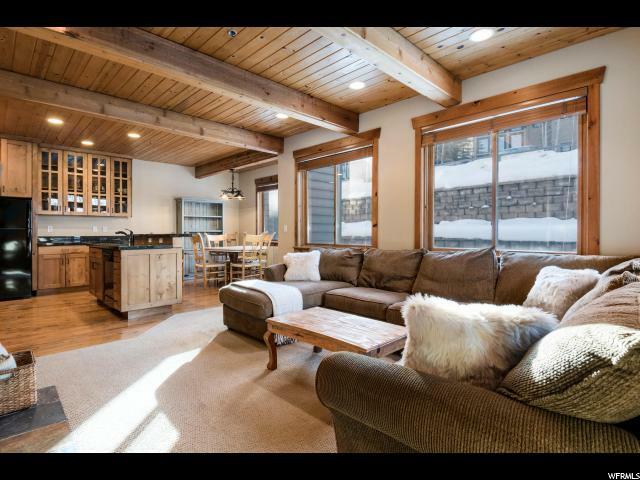 "Optimally situated between Historic Main Street and Snowpark, Deer Valley, this rarely available Settler's Ridge is Park City living at its absolute best! Fully-loaded, this wonderful townhomes is replete with 2 ensuite bedrooms, underground heated parking, owner storage and a common area hot tub! Arguably the best location in the entire building, this A+ townhome won't last long."